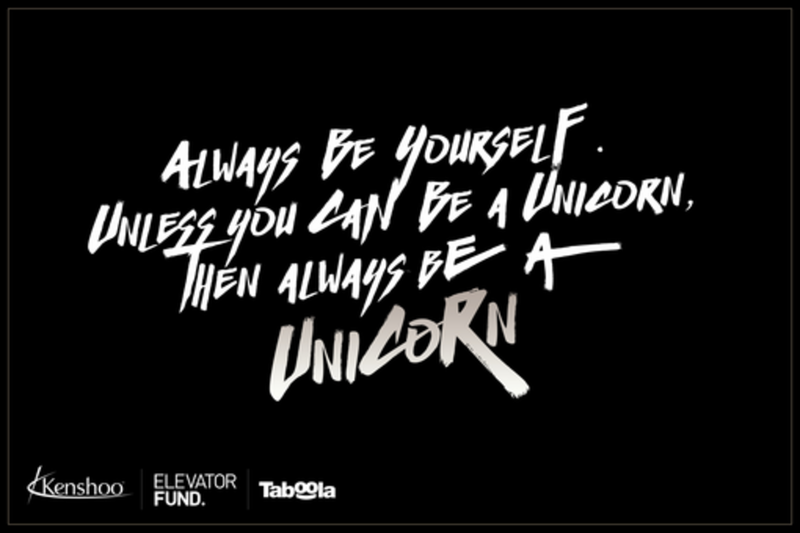 The sighting of mythical "unicorns", startups valued at over $1 billion, is becoming more commonplace. Israel, coined the "Startup Nation", has become a breeding ground, producing 10 in the past 3 years. Among these unicorns is Kenshoo, developing digital marketing technology that powers $350 billion in sales and Taboola, a content discovery tool, attracting 1 billion monthly clicks. Achieving unicorn status outside of the US presents a unique set of obstacles. Tom Bronfeld, Partner at Elevator, a Tel Aviv-based seed fund, will lead an intimate discussion with CEOs, Adam Singolda of Taboola, and Yoav Izhar-Prato of Kenshoo, on their journey to building a $1 billion business. Managing partner at Elevator -a Tel Aviv and NY based venture fund that invests in early stage Israeli technology startups – leading seed rounds with up to $500k. We are focused on finding the best teams and technological minds that the Israeli ecosystem has to offer and take them on the quickest customer validation path. Yoav Izhar-Prato is co-founder, CEO at Kenshoo, a company that since 2006, is aimed to make marketing simpler and marketers more empowered by providing every marketer in the world with Agile Marketing technology to build brands and generate demand across all media. Brands, agencies and developers use Kenshoo to automate and optimize their marketing investments by using Kenshoo Search, Kenshoo Social, Kenshoo Local, Kenshoo SmartPath (Dynamic Attribution) and Halogen (A Predictive Forecasting and Optimization tool) to target the right audiences with the right offering and by directing more than 4,000 Intent Signal (clicks) a second generating over $350 billion in annualized online client sales revenue through the platform. Kenshoo has more than 22 international locations and powers nearly half of the Fortune 50 and all top 10 global ad agency networks. Passion, Innovation and Humility is what drives Kenshoo and those core values are those we thrive by. Our moto - Stay humble - be BULLISH!